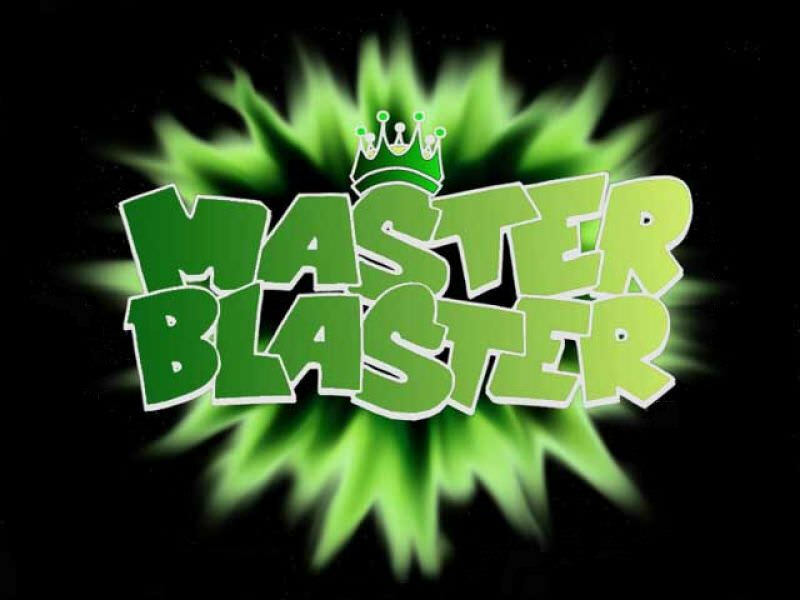 Friday, March 9, 2018, 10:51:03 pm (EST) - Master Blaster returns to level 200! Shadows are faded memories of what once was. 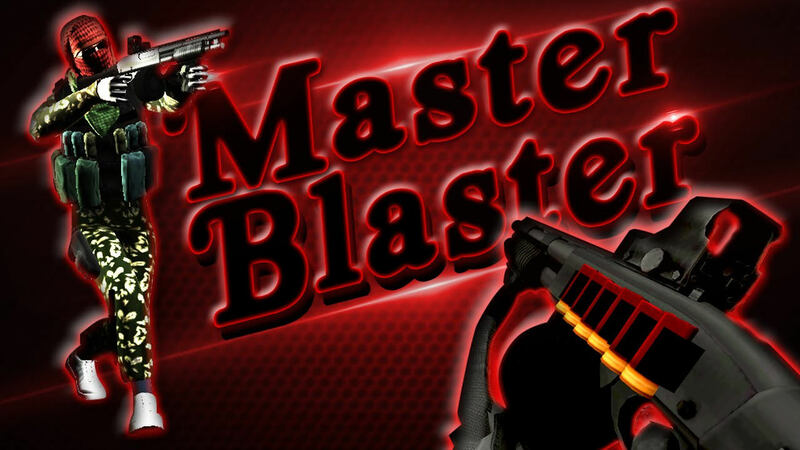 Master Blaster has never been reset.